CHARLOTTETOWN, PE – CBC News reports that Upstreet Craft Brewing is set to release a new beer that will raise funds for a local church that is soon to hit a milestone anniversary. Head brewer Mike Hogan decided to brew a beer similar in style to one you’d see in England in the 18th century. The grist is made up of English Pale malt, Medium Crystal, and Chocolate malt. A 60 L grain-soured starter was whipped up, and added to half of the 30 BBL (3500 L) batch, resulting in a pH drop that gave some, but not too much, sourness. After boiling the wort and hopping it with English Fuggles, this half was then blended with the other, non-soured half (brewed with the same hop schedule), and the resulting wort was fermented. Afterwards, house-toasted PEI oak cubes were added, with the final product exhibiting an “oaky and sharp finish similar to the aged beers of the time”. 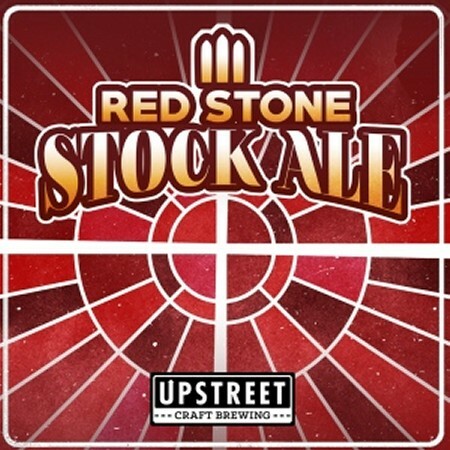 Red Stone Stock Ale will be released on Sunday September 17th at Upstreet and select licensees, with 10 cents from each bottle sold to be donated to St. Paul’s to help fund its community outreach programs.